Sooo, unless you've been living under a rock, you'll know that there was the most epic British Royal Wedding here in the UK and I didn't think I could get this emotionally invested in it but I totally was. In the run up to the wedding I watched a few documentaries about the Royal Wives of Windsor and found myself soo interested in it and the fact that so many rules will be broken if Harry were to wed Meghan.. literally so many and I am here for it! When the veil was lifted she looked absolutely stunning and radiant and as the rest of the wedding carried on, I was trying to see what was going on on her eyes as her face looked like she barely had even any foundation on! 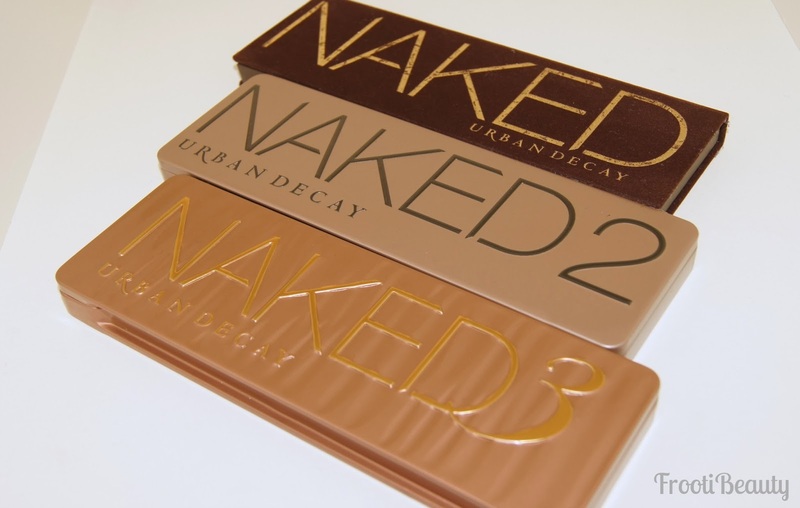 From what I could see it looked like a matte smokey brown eye but not in the slightest bit heavy. 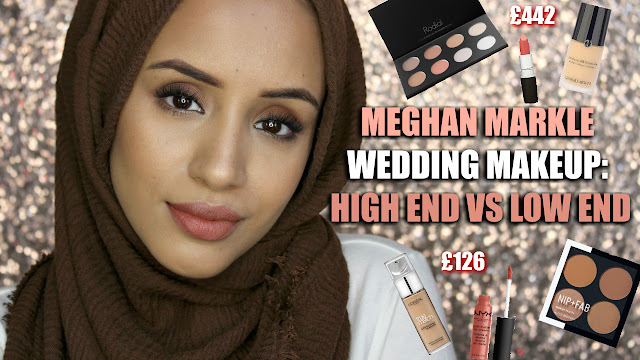 After the wedding ended I saw a lot of mixed responses about her makeup but I thought I'd challenge myself to attempt this look as I'm so used to using as many products as I can for a makeup look these days, it was refreshing that the look was so minimalistic on her. Obvs I'm not blessed with beautiful skin like hers, so I did end up using a little more than I would have on someone with perfect skin/no circles, but read on to see the full list of products and a filmed tutorial! 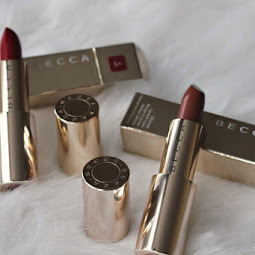 Today I have another takeover from one of my fave up north blogger babes - Amina. 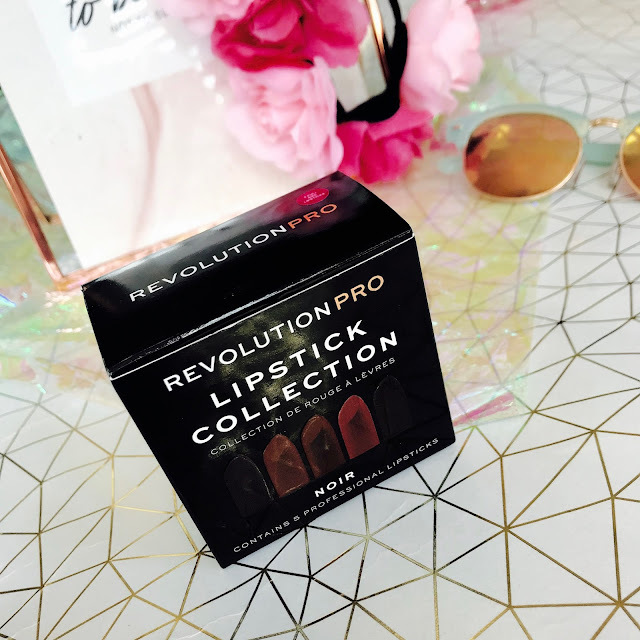 She's ever so kindly swatched and reviewed a few Revolution Pro lipsticks I was sent, which are of course one of the Revolution Beauty brands (click here to watch my tutorial and thoughts on Makeup Revolution!). Life as a blogger these days can be pretty amazing. Everyday I wake up and after the nursery run, I check my emails which is actually my favourite thing to do as you never know what could land in your inbox; info on new products, events, sponsored posts, offers etc, to name a few. 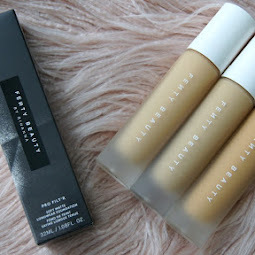 When I received an email for an event with Nip + Fab x Mario Dedivanovic (Kim Kardashian's makeup artist/artist to the stars "makeupbymario") I felt a familiar buzz of excitement in my stomach knowing full well this would be an exclusive event I had to attend. 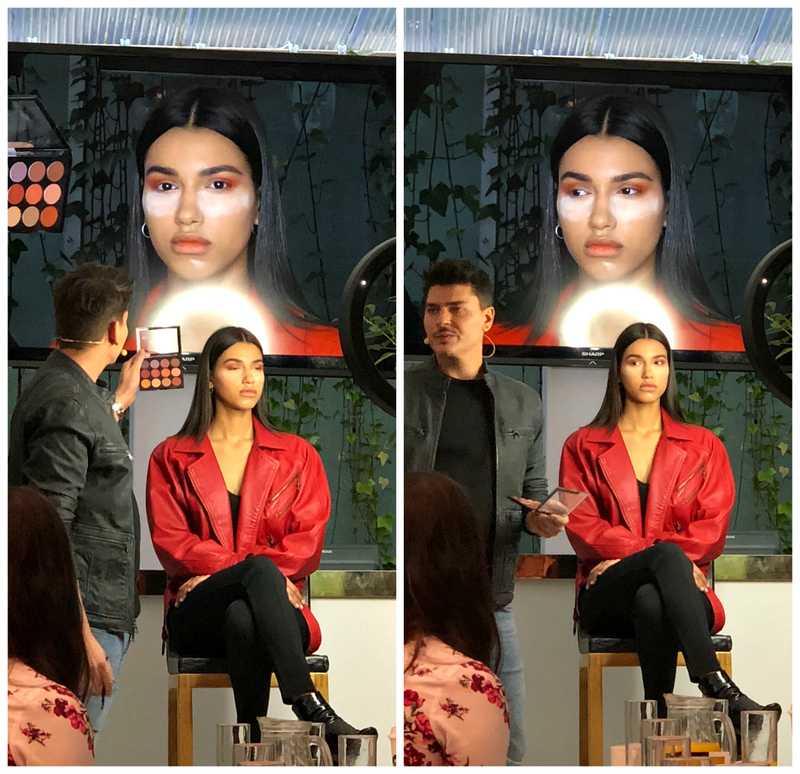 Mario's makeup literally sets trends in the makeup world; he recently released a palette with Kim Kardashian's makeup line KKW and did a blue eyeshadow look on Kim which sparked a whole load of blue eyed looks on social media/the internet, so to say he's an iconic makeup artist is an understatement. 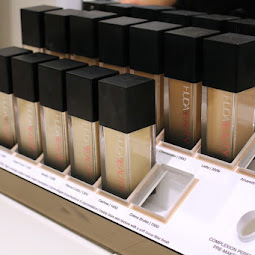 I've been lucky enough now to see Mario twice through blogging events, the first one being with L'Oreal (in this blog post) and now with Nip + Fab for their first year makeup anniversary/birthday, where we saw a demonstration by Mario using the new SS18 products. 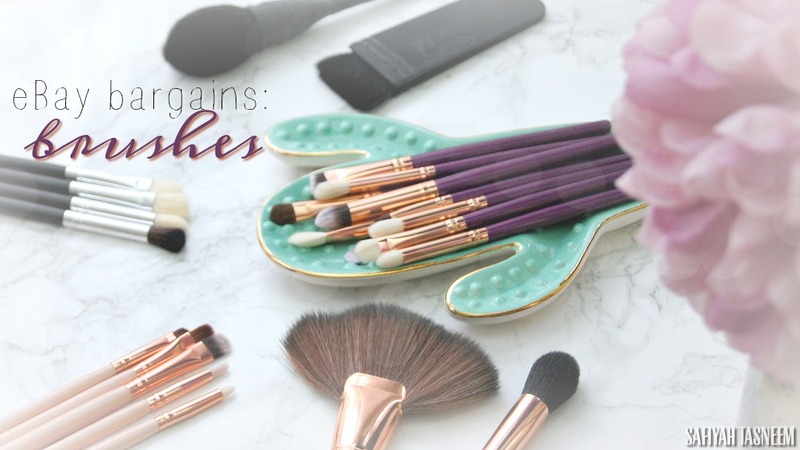 Read on to see how he used the products and of course my take on it too!